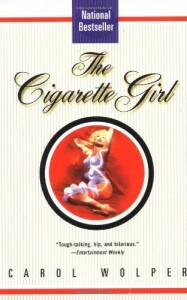 The Cigarette Girl - Books! The story was ok... 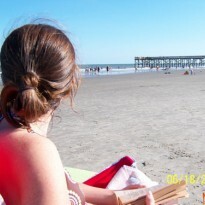 I am not exactly sure where the title came from, it was not really tied into the book. Also, the cover picture was very strange and also did not seem to have anything to do with the book.